In times past, it was not uncommon for a seeker of knowledge to request the advice of an Elder; someone skilled in the ability to commune with the energies of nature. 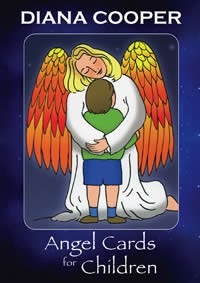 Developed with the corresponding energies of the four directions in mind, the Animal Dreaming Oracle Cards embrace this ancient concept in a manner more befitting our times. 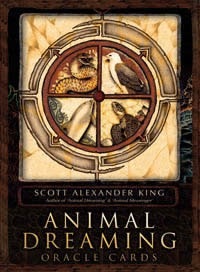 Instead of the traditional claws and bones, it presents the animal energies to the people as beautifully illustrated portraits, with each animal’s Dreaming clearly interpreted in the accompanying guidebook, allowing you to give and receive accurate inspirational readings for yourself and others. 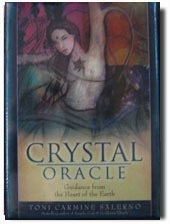 This uniquely Australian oracle deck, by the author of Animal Dreaming and Animal Messenger. Features stunning illustrations by Karen Branchflower.